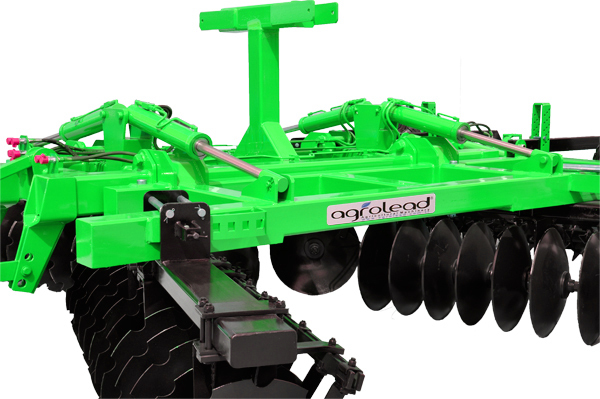 Our X Type Foldable Tandem Disc Harrows are manufactured under the guarantee of AGROLEAD. 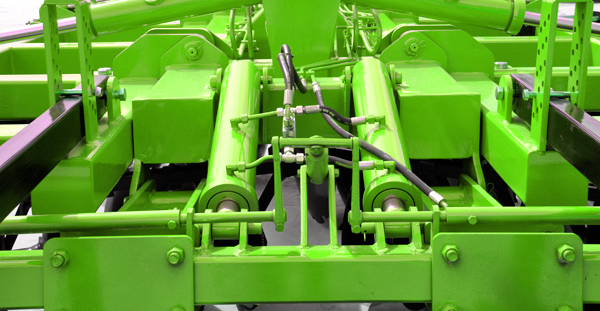 It can easily work on rough soil conditions where the soil has lost its humidity with deeper penetration. 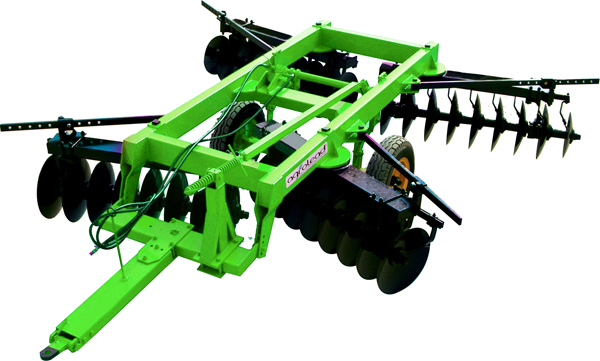 Our model is used for scrapping pieces on the soil and stem of sunflower, wheat, rice etc. It can be used directly after harvesting to prepare the field for seeding on dry seasons where ploughs are not suitable to use. 610 and 660 mm discs are optional.